Experienced business consultant and trainer Vladislav Musatov shares with you the secret to the expansion formula. In this easy to understand training session, you may be surprised as the simplicity of this highly effective and proven strategy to ensure your business will continue to expand, flourish, and prosper into the future. Don’t be fooled by the simplicity however. 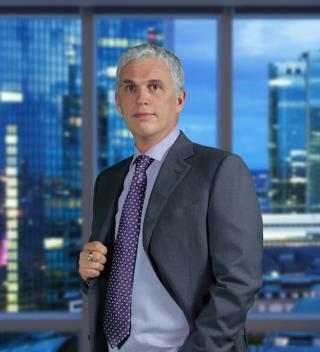 By following the techniques discussed by Vladislav, you will have the confidence to take your business to the next level and beyond. You can feel self-assured as you join the ranks of successful entrepreneurs and business leaders who understand this simple yet easy to implement concept, and who continue to see year after year expansion and growth of their companies. Vlad! you've done it so well! My Admiration to LRH and to you guys who created such delivery of iT!